Brighton and Hove Greyhound Stadium is one of the oldest greyhound tracks in England. The first race at the stadium was held on June 2, 1928. 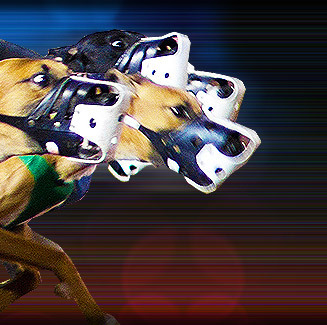 Brighton and Hove Greyhound Stadium is often described by racing fans as one of the fastest and safest tests of the racing greyhound in the UK. Brighton and Hove Greyhound Stadium has a variety of dining facilities that offer excellent views of the sprawling race track. Brighton and Hove Greyhound Stadium is located at Nevill Road, Hove, East Sussex, England.